It's not just a slogan. We listen and collaborate with you to achieve your goals and build your dream. "Great Builder for a custom home. Easy to work with and nothing but the highest quality materials and workmanship. I would use Graf again if I were to build another house!!" Graf craftsmen love to build truly custom homes. Graf Built Smart™ Planning and Construction System. Graf is not a big sales volume, builder-broker. Graf works with you to build your dream home. Graf Build on Your Lot experts from planning to move-in. Graf homes have structural integrity and long-term value. Fill out the form or Call and let's talk today! Graf's well-organized construction management system assures that jobs are started and completed on time through out all phases. It starts with site selection and a thorough cost estimate. Graf partners with you as you build your dream, on your lot. No surprises. Graf will make any home plan into a truly custom home. Search the library to find the perfect home plan based on your personal preferences. Browse Graf’s work portfolio here. Services include homes, garages, remodeling, exteriors, insulated concrete foundations, and much more! 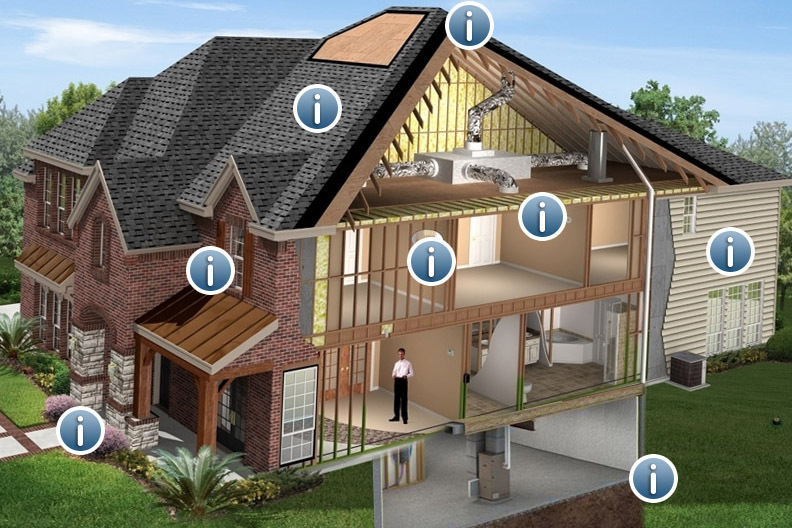 From foundation to chimney, Graf's Built Smart™ methods and materials assure structural integrity and energy efficiency to reduce your cost. Special projects include excavation, grading, foundations, additions, decks, garages, light commercial buildings & renovations.